The secret to fast, sturdy, and stunning seams. Built in thread cutter and automatic thread tension release allows for easy removal of fabric. Snap on presser foot system makes it simple to change to optional feet for specialty techniques. 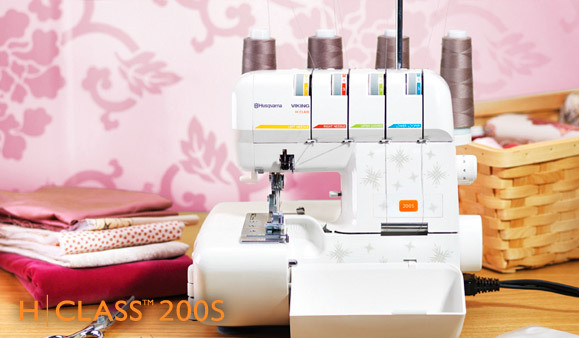 Specially developed EL needles gives you great stitch results even at a high speed.